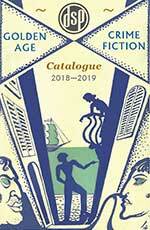 Eric Elrington Addis, aka ‘Peter Drax’, was born in Edinburgh in 1899, the youngest child of a retired Indian civil servant and the daughter of an officer in the British Indian Army. 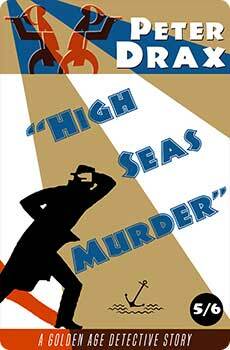 Drax attended Edinburgh University, and served in the Royal Navy, retiring in 1929. 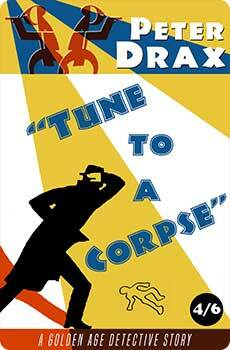 In the 1930s he began practising as a barrister, but, recalled to the Navy upon the outbreak of the Second World War, he served on HMS Warspite and was mentioned in dispatches. 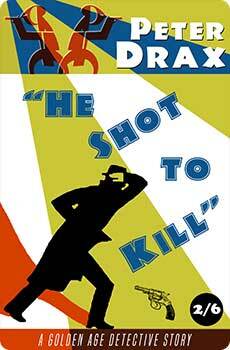 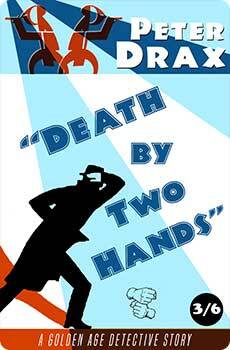 When Drax was killed in 1941 he left a wife and two children. 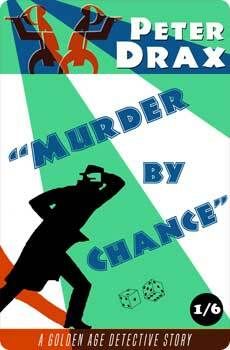 Between 1936 and 1939, Drax published six crime novels: Murder by Chance (1936), He Shot to Kill (1936), Murder by Proxy (1937), Death by Two Hands (1937), Tune to a Corpse (1938) and High Seas Murder (1939). 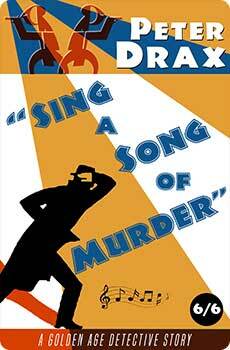 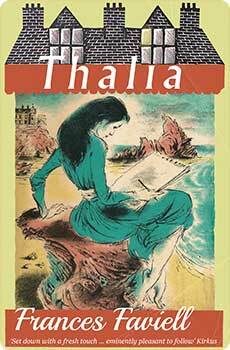 A further novel, Sing a Song of Murder, unfinished by Drax on his death, was completed by his wife, Hazel Iris (Wilson) Addis, and published in 1944.